/ PTSD is a disorder that develops in some people who have experienced a shocking, scary, or dangerous event. Nearly everyone will experience a range of reactions after trauma, yet most people recover from initial symptoms naturally. 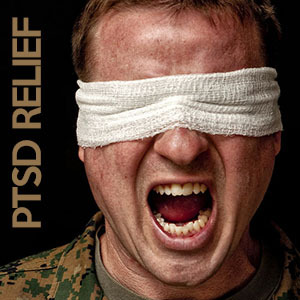 Those who continue to experience problems may be diagnosed with PTSD. People who have PTSD may feel stressed or frightened even when they are not in danger. This dose is not medical treatment and a professional should be seen for management, but it may help ease some of the symptoms of post-traumatic stress disorder.